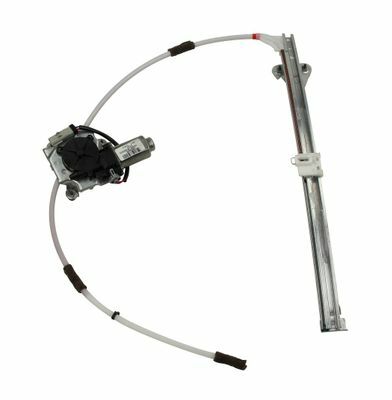 Rear window problems on your Jeep Liberty could be the result of a faulty window regulator. If this is the diagnosis for the left side window, the remedy is a new left rear window regulator from JustforJeeps.com. This Mopar part, item #68059647AB, is an OEM part that is guaranteed to work as well as the original part. Installation of the rear window regulator is fairly easy and does not require a trip to the mechanic. If you own a Phillips screwdriver, you will be able to install this part. Note that this regulator is for 2003 - 2005 model year Liberty vehicles.